Not only does project based learning motivate students because it is an authentic use of technology, it facilitates active learning, critical thinking, collaboration, and creativity. Projects begin with a driving question—an open-ended question that sets the stage for the project by creating interest and curiosity. Writing an effective driving question is surprisingly challenging. You want the question to be intriguing and irresistible to students, which makes it very different from the typical questions they encounter on tests. Like many educators, I call the “mission statement” of a project a driving question. It captures the heart of the project by providing purpose using clear and compelling language. With so many different flavors of project based learning (including problem based learning, challenge based learning, student centered learning, exploration, student driven inquiry, and authentic learning), it’s not surprising that we have a variety of other terms for a question or statement that is the project’s driving force. These terms include essential question, challenge, prime question, WILD HOG question, focus question, and smart question. I’ll stick with driving question, but do know that sometimes the driving question is not interrogative. It might be a statement, but I’ll still refer to is as a question. Driving questions pose simply stated real world dilemmas. They pose predicaments that students find interesting and actually want to answer. The question drives students to discuss, inquire, and investigate the topic. It should push them toward a production or solution. In the process of investigating the question and sharing their answers, students learn important content and skills. Steve Jobs had the mantra, “Let’s make a dent in the universe.” He was on a mission to change the world. His dent in the universe is almost as big as the dent his company has put in my pocketbook (brief pause for chuckles). I think the best projects set out to make a dent. The dent might be big or small, but at least the project has made a difference in the universe. If a student can ask Google, Cortana, or Siri a question and get the answer, then that question would not be a good driving question. Its answer is readily available. Answering it again as a project won’t make a dent in the universe. It would be work that keeps a student busy but has little value in itself (also known as busy work). Which comes first, the driving question or the learning goals? I think it depends. The most successful projects feed off of students’ passions. Don’t be afraid to tap into them. Take what they are interested in and find a way to connect that interest to learning standards. What adventures would SpongeBob have during the Great Depression? You are in charge of Nickelodeon. Propose episodes of SpongeBob that teach kids about finding common denominators. How can we use SpongeBob to persuade our parents to protect Earth’s resources and environment? So, to develop a driving question, you can use students' interest as a starting point and then creatively connect learning standards. Alternatively, driving questions are often developed by first looking at learning standards. Some of them will most likely coalesce into a possible project. Considering where your standards are used in the real world may help you connect them with a problem, dilemma, or question you can use to drive a project. Some of the learning aims my school had for students in math were working with decimals and graphing data. I also wanted them to learn about spreadsheets. These goals lead to the question, “How would you use $1,000,000 to help our community?” For the project, students had to account for every penny, categorize expenses in a spreadsheet, and construct pie charts. Language arts standards were also addressed because the end product required good writing and speaking skills. So, you can start with a topic or you start with learning standards to develop a driving question. In the end, the driving question should require students to learn skills and content in order to answer an interesting question. It’s likely the teacher will be the one writing the driving question. A good driving question is challenging to construct, even for an experienced professional educator. The teacher will know best how to form a question that incorporates learning standards. To involve students, the teacher could get input from them about the potential driving question. Driving questions written by students are certainly valuable (and an essential part of Genius Hour or 20% Time), but they can be very difficult to integrate into a prescribed curriculum. Don’t worry, even if the teacher develops the driving question, students still have the opportunity to ask loads of their own questions (see the Branching Questions section below). There’s an art to developing driving questions, because there isn’t a specific formula you must follow. Though, you can find some examples and structures to help you out. Below are some types of driving questions. Maybe some of these will be the spark that inspires you write your next driving question. 📐 Solve a Problem: There’s a real-world predicament with multiple solutions. How can we stop phantom traffic jams? How can we beautify the vacant lot across the street for $200? What’s the best way to stop the flu at our school? Design a better lunch menu for our school. Design a safe and sturdy bridge to replace one in our city. 🎓 Educational: The purpose of the project is to teach others. How can we teach second graders about helpful insects. Create a campaign to teach senior citizens how to use an iPad. What do the students at our school need to know about being respectful? 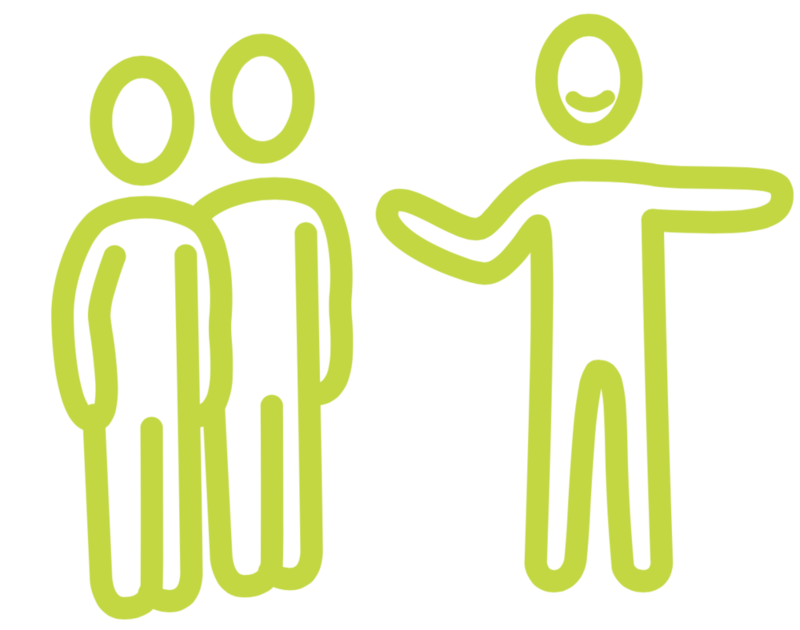 👍 Convince Others: Students persuade a specified audience to do something or change their opinions. Create a public service announcement (PSA) that persuades teens to drink more water. Drive yourself to define a question and then Prove It to your classmates. Convince grocery shoppers to return their shopping carts. 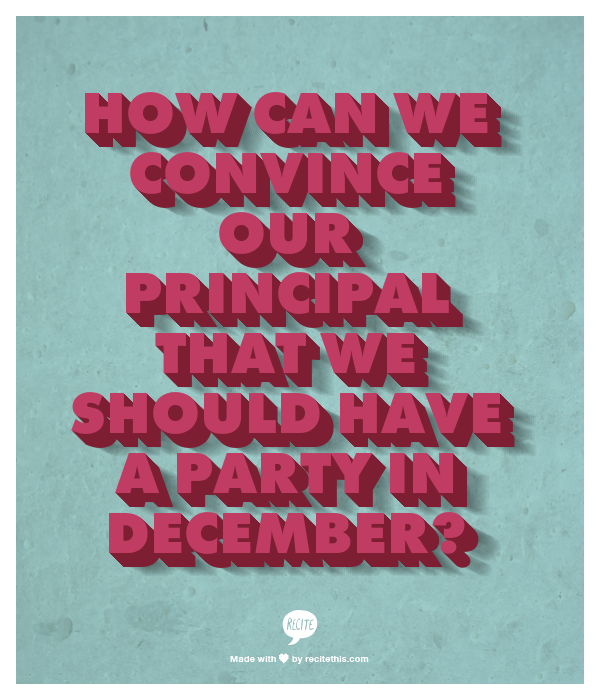 How can we convince our principal that we should have a party in December? 🌏 Broad Theme: The project tackles big ideas. How does math influence art? How do writers persuade others? How are good and evil depicted in different cultures? 💬 Opinion: Students need to consider all sides of an issue in order to form and justify their opinions. Should pets be allowed to attend class? Why has a woman never been a U.S. president? What makes a good astronaut? 🚥 Divergent: Students make predictions about alternative timelines and scenarios. What if Rosa Parks gave up her seat? 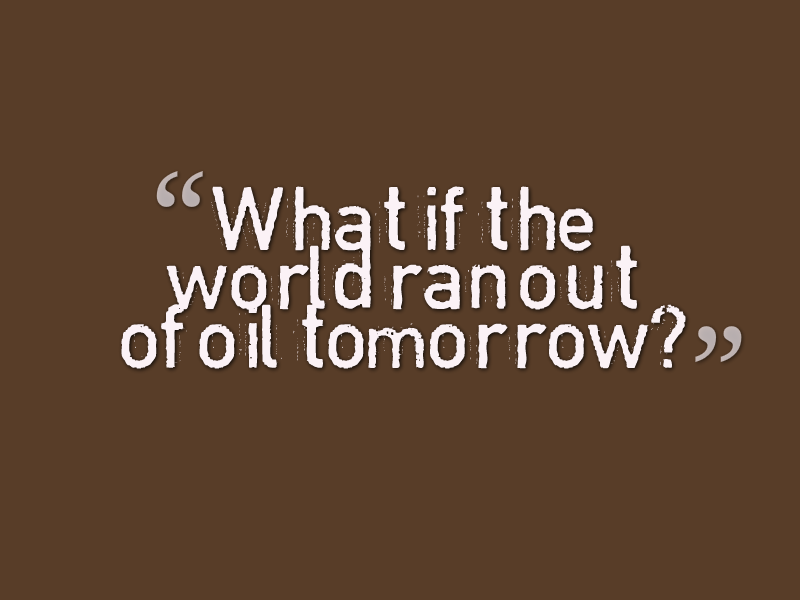 What if the world ran out of oil tomorrow? How might your city change if the climate became an average of 10°F warmer? What if the USA switched to the metric system? 🚀 Scenario-Based: Students take on a fictional role with a mission to accomplish. You’re a NASA engineer, and you are in charge of building a moon base. What are the ten most important things to include and why? Imagine that you are King George. What would you have done differently to keep American part of England? You are the CEO of a company that is designing a new social media app. Present a business plan to your investors that explains how your company will make money. 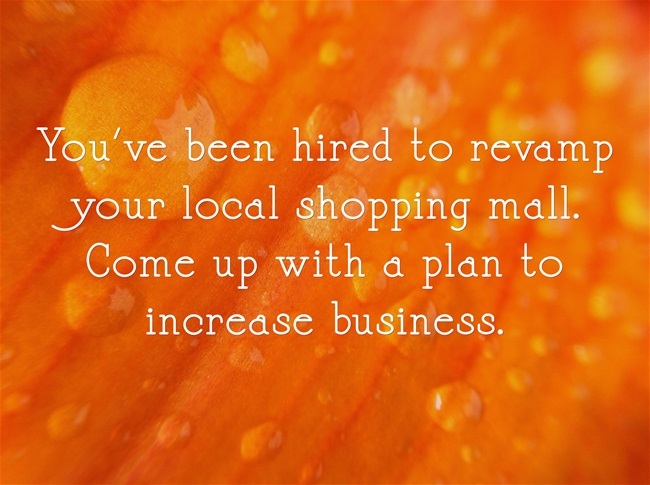 You’ve been hired to revamp your local shopping mall. Come up with a plan to increase business. How would you spend $1,000,000 to help your community? 🚧 Scaffolded Around Framing Words: BIE has a tool to help you develop driving questions called a Tubric. It provides possible framing words, actions, audience, and purpose. If you’d rather not take the time to construct a tube, you could use Rhoni McFarlane’s Developing Inquiry Questions chart, Amy Mayer’s Scaffold for Writing a Driving Question, or TeachThought's PBL Cheat Sheet. Driving questions are rarely perfect after the first draft. There are usually ways you can make them better. Talking a driving question over with colleagues, asking on social media, and putting it past your students can help you get insight into how well the question will drive a project. A driving question shouldn’t sound like a question students would find on a test. Instead of “Describe what organisms need to survive,” the question could be “What if we had a chicken house at our school?” And, “Why did the American colonists declare war with England?” could be reworked into, “How could you have convinced American colonists to support independence using today’s technology?” Making your question appealing to students is probably the most difficult part of crafting a question. Keep in mind, a question that is captivating to you might not be to your students. Below is a checklist to help you refine your question. You might not be able to check off all the items, but the more the merrier! ‼️ The question is appealing to students. 🗜 The question is concise. 💦 The question has no easy answer. 😍 The question taps into students’ interests and passions. 💤 The question does not sound like a test question. 💗 The question leads to more questions. 🔀 There is more than one answer to the question. 🔰 The topic is personal or local. 🏡 Students can relate to the question in their daily lives. 🤔 Students will have choices for end products. 💬 There is an authentic audience for the project. 🕵️‍♀️ The question requires serious investigation. ℹ️ Students will learn important skills and content. 💥 The project will somehow make a difference in the world. Since you’ve probably attached a few learning standards to the project, you’ll want to make sure that those are addressed. Learning goals don’t have to be part of your driving question. In fact, mentioning them in your driving question will complicate it. Instead, the place to communicate learning outcomes is in your assessment instrument. Whether you use a checklist, rating scale, or rubric, you’ll want to create it alongside your driving question. The criteria you put in your assessment will guide students toward the content and skills you want them to learn. You might even want to get their input before you finalize the project’s assessment. 💡 Great Idea: Teacher Kristy Louden writes about how she delays giving a final grade until after students have read her feedback and conferenced with her. A good driving question will lead to more questions. Students will generate these sub questions and their answers are important for the project. These sub questions branch off of the driving questions and each other. They are specific and can guide student research. How often do they eat? How large of a house do they need? Does the house need to have different rooms? Do chickens fight with each other? Branching questions get students thinking about what they need to know to answer the driving question. Using a mind mapping app like Popplet can help students capture their brainstormed branching questions. Students can then group their questions based on similarities, by the kinds of resources that can help them answer, or for the purpose of assigning sub questions to different group members. Below is a Popplet map with branching questions organized by sub topics. And, of course, paper or whiteboards can be used to brainstorm branching questions. A driving question guides a project, which can take days, weeks, or months to complete. It’s a big deal. You want to make sure your question is a good one. How do you know if a question will push students toward a quality project? Do the project yourself! If you do your own project ahead of time, you might encounter some bumps in the road that you didn’t anticipate, giving you a chance to refine your question or modify your assessment instrument. If you do your project alongside students, you can model thinking skills and perseverance. By doing your own project, you’re showing your students that the driving question is such a big deal, even you want to answer it. Since your question is such a big deal, treat it like one! Make up rhymes, chants, poems, or songs. An app like Songify for iOS or Android can turn your spoken words into a catchy tune. Plaster your driving question at the front of your classroom, post it in the hallway, put it on your website, and include it in your class newsletter. Heck, you can make stickers, banners, t-shirts, mugs, slippers, and water bottles with the driving question. You can use your favorite design app to make a graphic or poster of your driving question. As a time saver, there are websites that can instantly make your driving question visual. Some good ones are Recite, Quozio, QuotesCover, and Canva. As the leader of your classroom, you are in the best position to know what will work with your students. You know a lot about their interests and abilities. You know the amount of time you have, the resources available, your curriculum, and the learning standards. Considering all this and concocting a meaningful question that will spur students to investigate and learn is no easy task. But, since a driving question can make or break a project, it’s very much worth the effort. Phillip Schlechty says that teachers need to ask themselves, “What is it that I am trying to get others to do, and what reasons might they have for doing such things?” Answering a well-crafted driving question can be a terrific reason for learning!